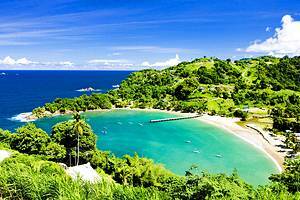 Trinidad and Tobago are two islands joined as one nation with very different atmospheres. 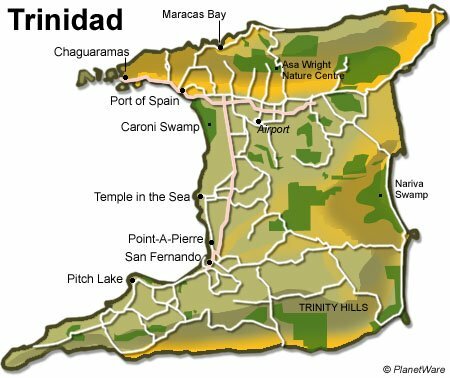 Trinidad is the busier of the two, known for hiking, nature watching and heritage sites. 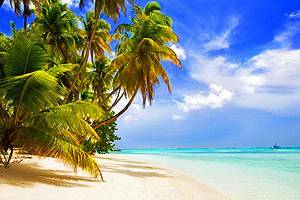 Tobago's focus is the resorts and white sand beaches with lots of opportunity for snorkeling and diving.